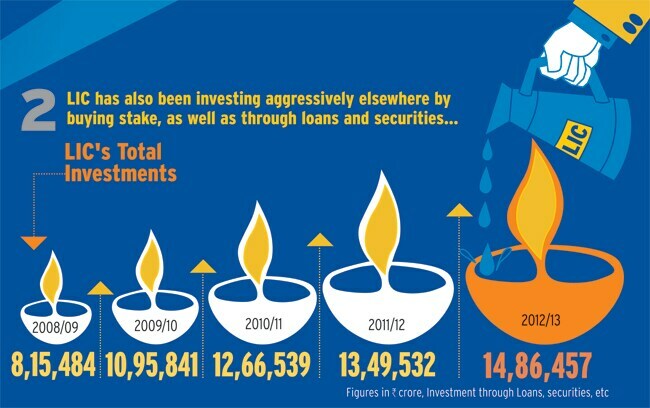 In the last two years, LIC has bailed out 11 major PSU issues. But LIC has not suffered for playing the Good Samaritan. On the contrary, it has prospered. 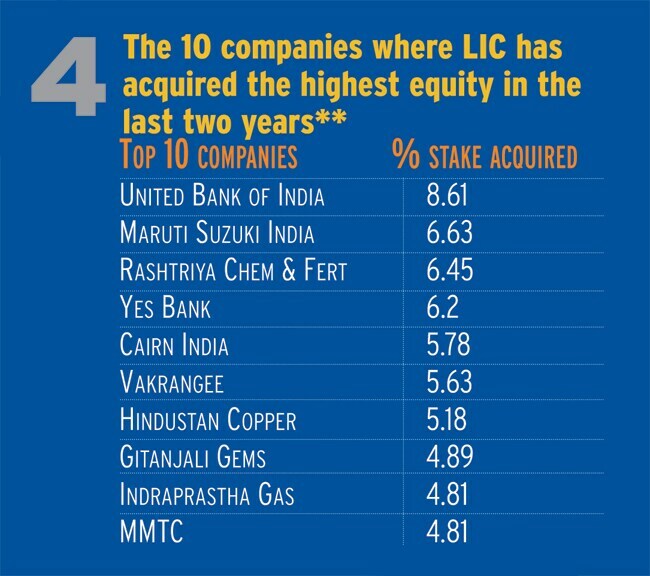 Life Insurance Corporation (LIC), the country's biggest insurance company with 70 per cent market share, often seems to be underwriting the government's disinvestment programme as well. 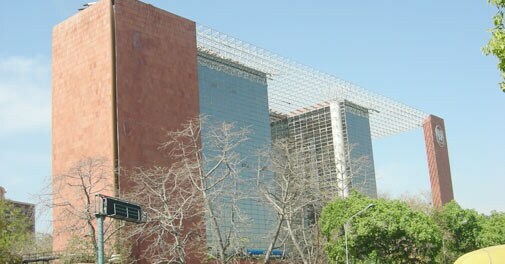 Time and again, it has stepped in to pick up shares of public sector units the government wanted to shed, but hardly anyone wanted to buy. 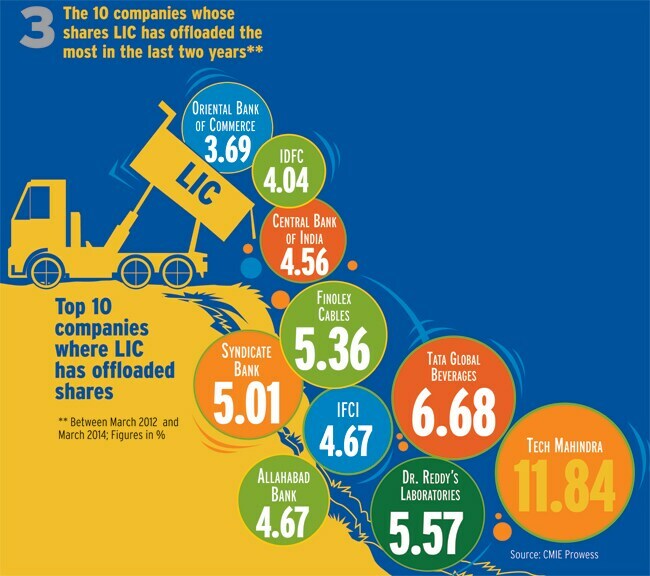 In the last two years, LIC has bailed out 11 major PSU issues. But LIC has not suffered for playing the Good Samaritan. On the contrary, it has prospered.